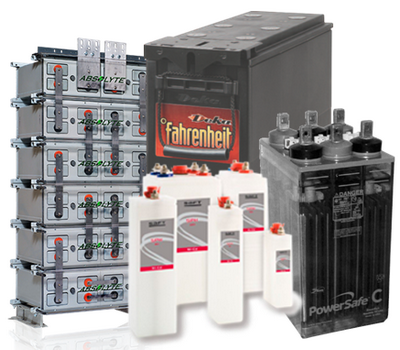 SENS offers DC power systems, filtered chargers, engine start battery chargers and a wide variety of specialty products to provide uninterruptible power to critical infrastructure applications. Our FAQ provides additional information on products and applications. More than reliable, SENS chargers increase overall DC power system reliability. SENS precisely tailors charger output to changing battery needs in real time. This helps batteries deliver the full performance and long life for which they were designed. Together with an appropriate battery, SENS filtered chargers create a high reliability uninterruptible DC power system that protects against line transients, brownouts and blackouts. 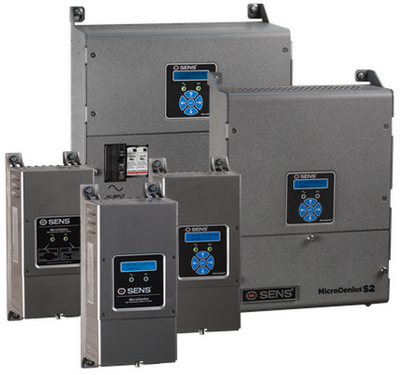 Click here to see an overview of the SENS product line.